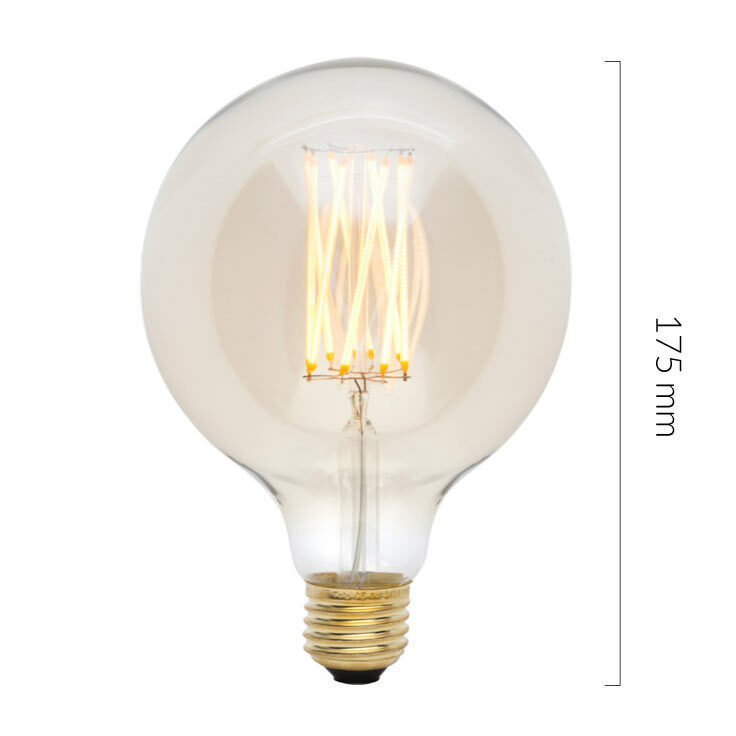 The Farrier’s Cage Multi-Bulb is a small explosive bubble of light emanating from four large Squirrel Cage Edison Globe bulbs held in stasis by six wrought iron bars. It’s another beguiling draw for the discerning eye. Each hand-crafted light is supplied with 1.5 metres of quality fabric covered cable in gunmetal colour and four bulb holders. All lighting cages are handmade and hand finished with natural beeswax.